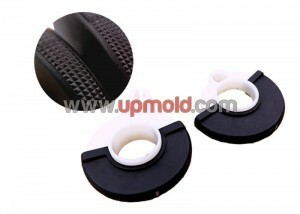 Over-molding custom manufacturer Upmold is an ISO 9001:2015 certified. 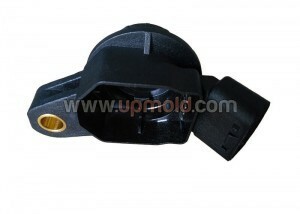 Custom manufacturer of plastic molds. 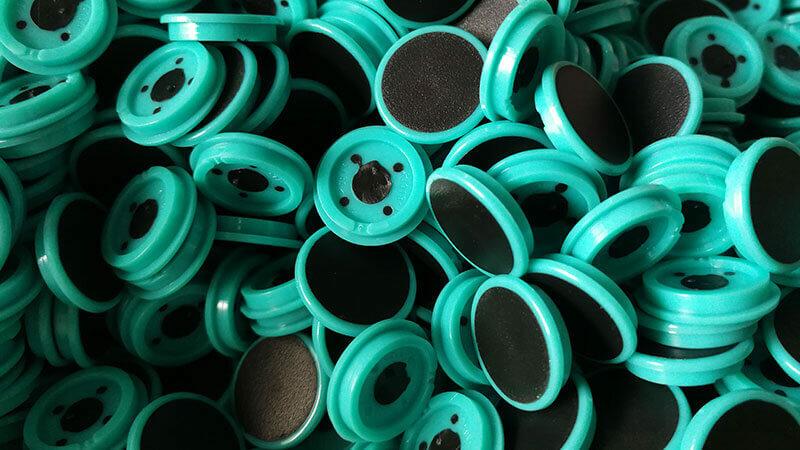 Available with +/-0.0001 in. tolerance. Capabilities include engineering, tooling design consultation, CAD and 3D transition flow modeling, CNC turning, milling, grinding, EDM, grinding, finishing and assembly. Secondary services include polishing, anodizing and heat treatment. Various applications include architectural, industrial, commercial, tubing and point of purchase. RoHS compliant. FDA approved. Meets ANSI, ASME, ASTM and SAE standards. Inventory, consignment programs and 24-hour rush orders available. JIT delivery.